See how to get this item FREE! This is an exclusive offer for our favorite customers- like you! 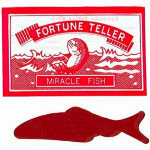 FORTUNE TELLER MIRACLE FISH - FREE with your paid order! 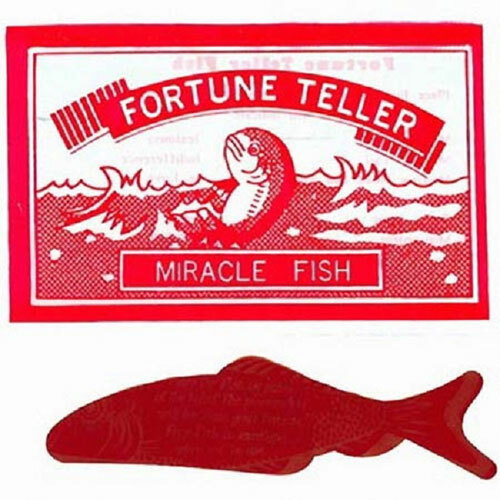 PLEASE DO NOT ORDER THE FORTUNE FISH FROM THIS PAGE.